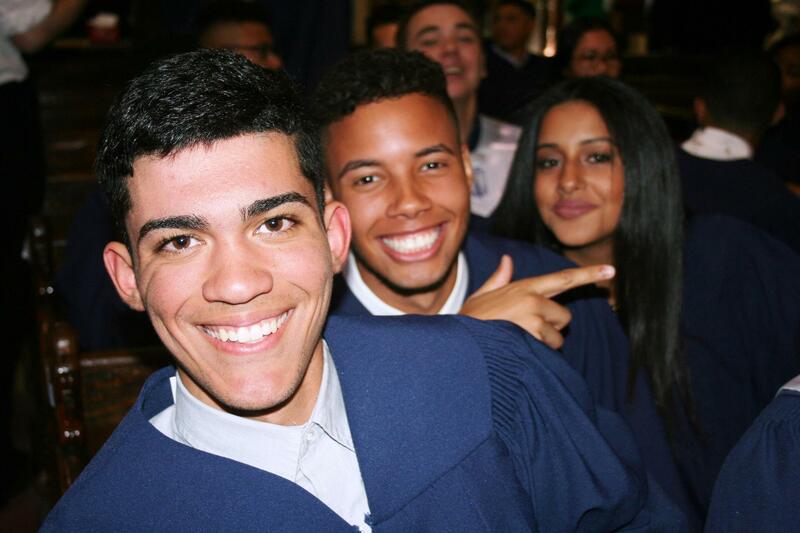 Notre Dame Cristo Rey High School will be known for graduating confident, academically successful students who are spiritually rooted, intellectually curious, active community and global citizens and college graduated leaders. 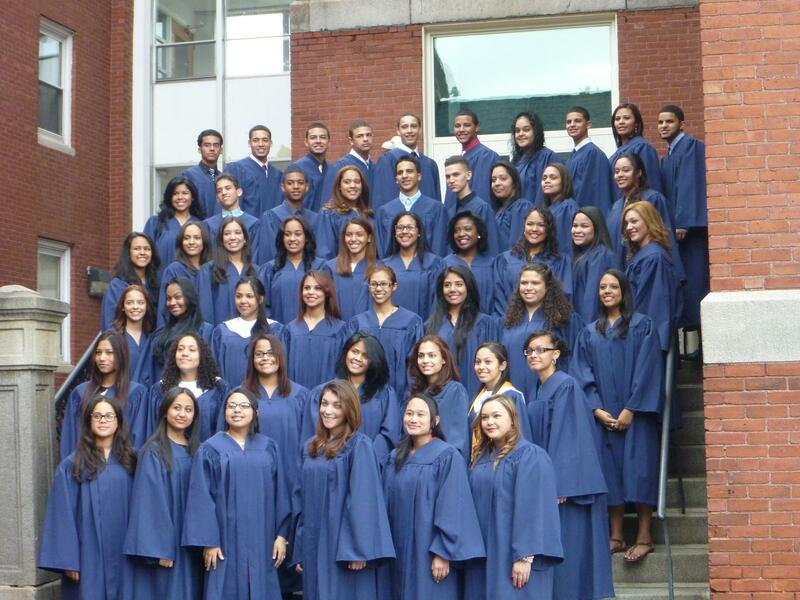 NDCR, located in the heart of Lawrence, Massachusetts, is a Catholic, college preparatory high school serving low income, predominantly minority youth in grades 9-12. 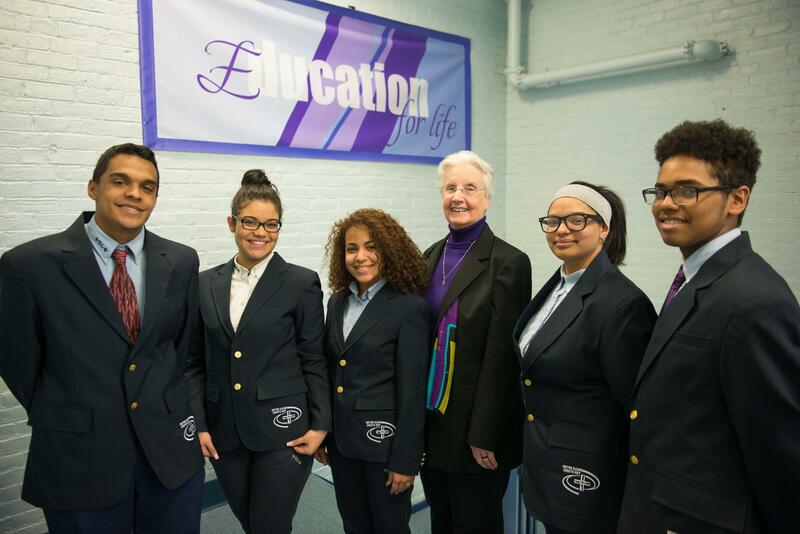 The school offers students the opportunity to earn a portion of their tuition through its Corporate Work Study Program while also preparing them for higher education through a college preparatory curriculum. 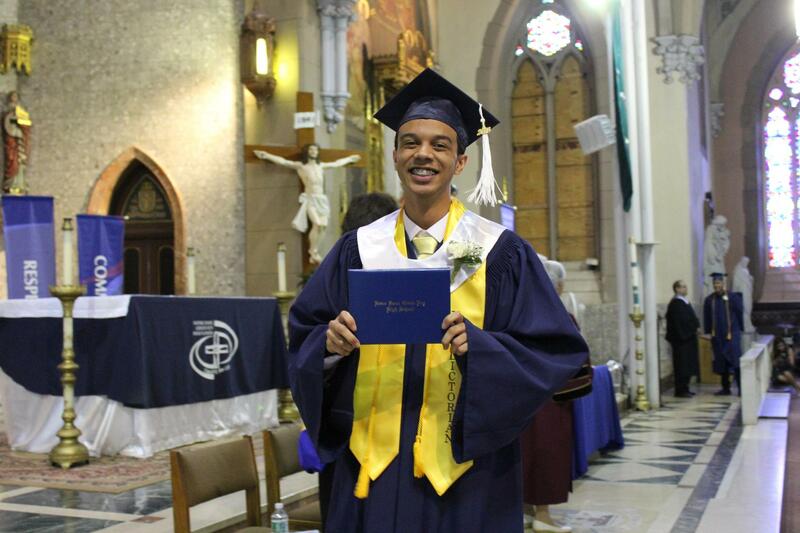 NDCR provides a family-centered, secondary education in the tradition of the Sisters of Notre Dame de Namur who commit themselves to educating and serving those who are poor and marginalized. 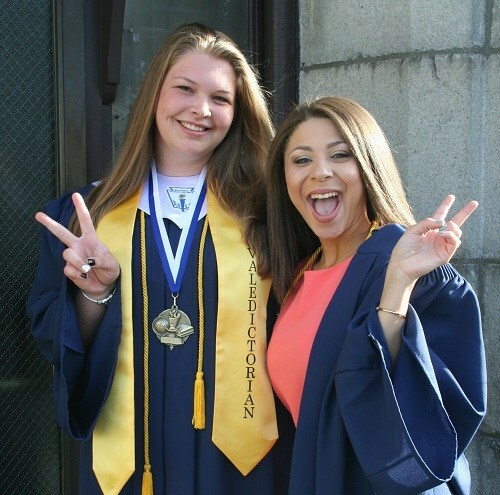 Under the leadership of the Sisters of Notre Dame de Namur, the school provides a Catholic, culturally sensitive, innovative, private education that equips disadvantaged youth with the necessary tools to go on to college and ultimately become active community and global citizens, leading self-sufficient and productive lives. In 2004, NDCR officially opened its doors to 80 freshmen. In 2006, the school began a $5M Capital Campaign to make improvements to the nearly one hundred-year-old building. The improvements transformed the building from an aging structure to a first-rate educational facility. Classes continued in the building during construction. The dramatic renovations were complete in September 2009. In 2008, NDCR celebrated its first graduation. 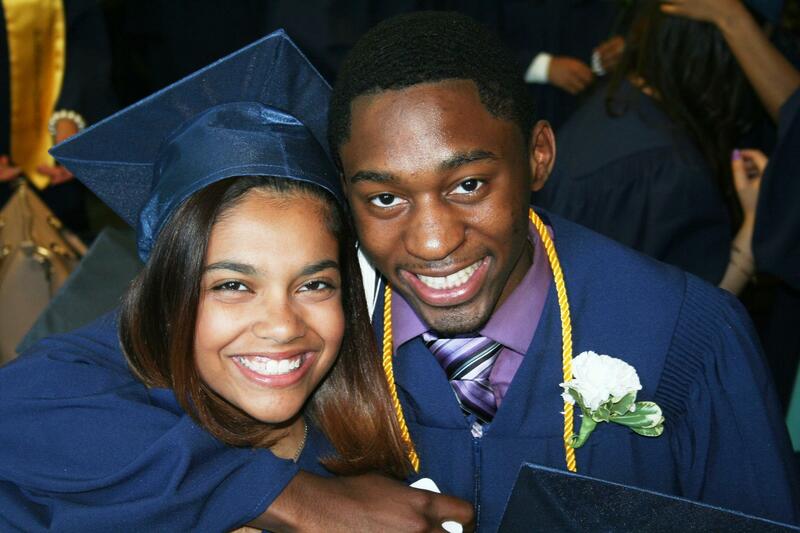 All 57 graduates were successfully accepted into four-year colleges. 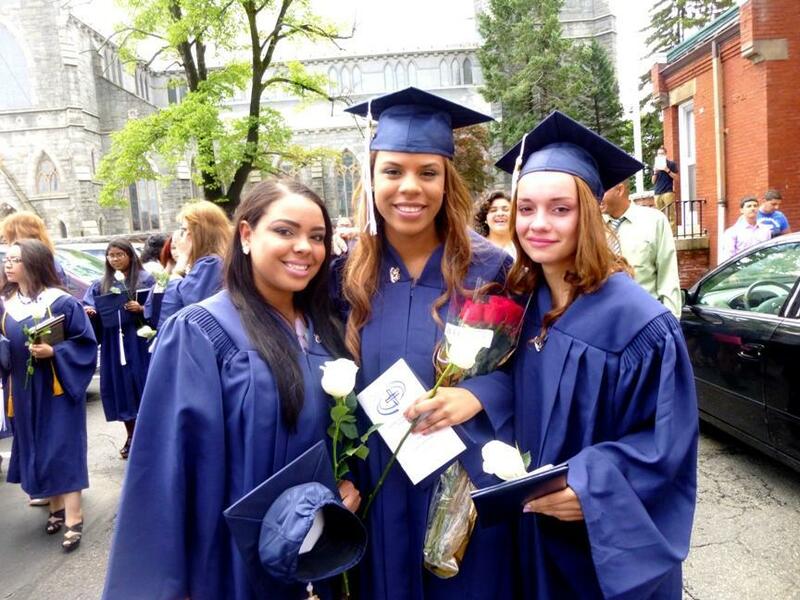 NDCR continues to stay connected with its graduates to ensure that they have our support to complete college. Currently, our enrollment is 292 students and we continue to celebrate 100% college acceptance to four-year colleges with every graduating class. NDCR's continuum of growth over the years demonstrates that the community embraces the school and acknowledges that it provides high-quality opportunities for the many students in Lawrence and the surrounding communities. 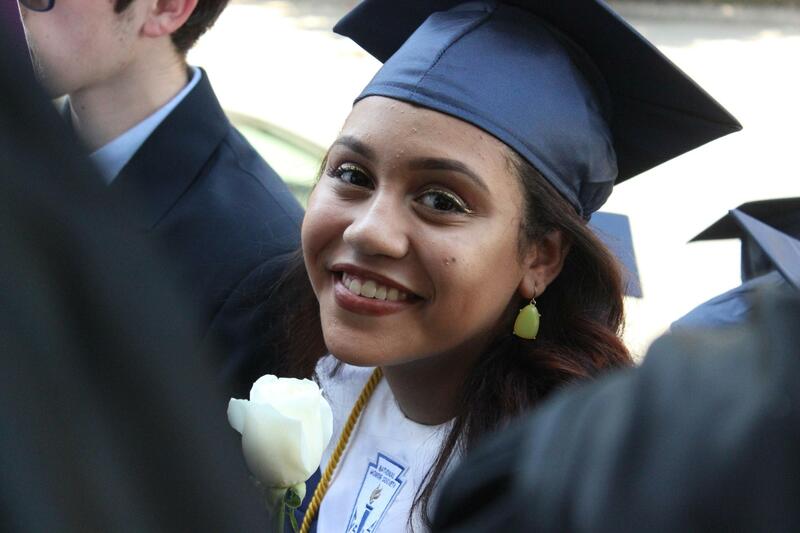 NDCR believes that by serving the youth of its community and surrounding areas, it is uniquely placed to contribute significantly to the long-term growth and strength of this diverse, vibrant Merrimack Valley area.